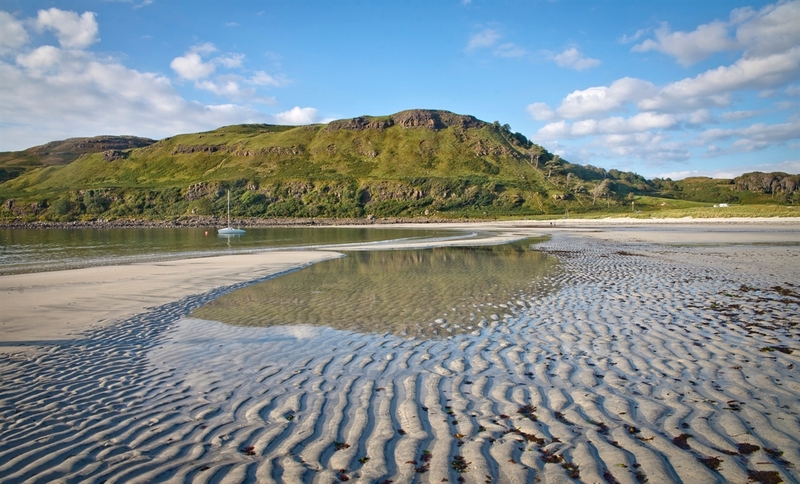 Calgary, on the Isle of Mull, boasts one of the best beaches in Scotland. 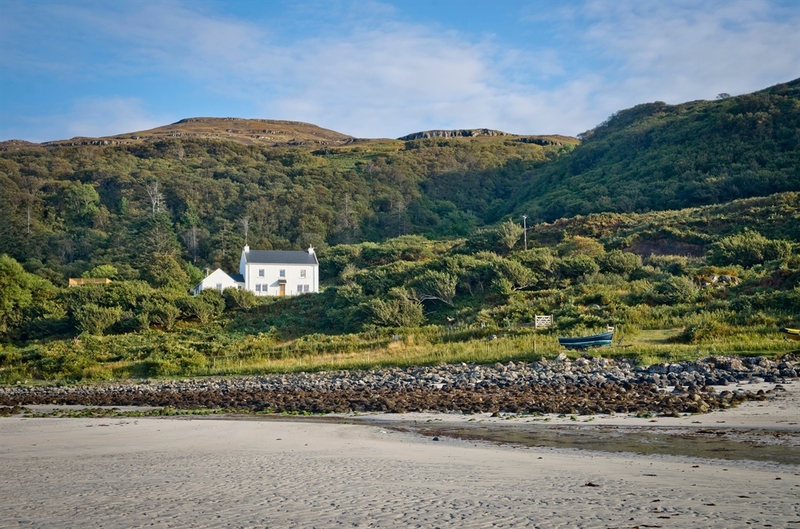 The tiny settlement of Calgary lies west of Dervaig on the west coast of Mull. 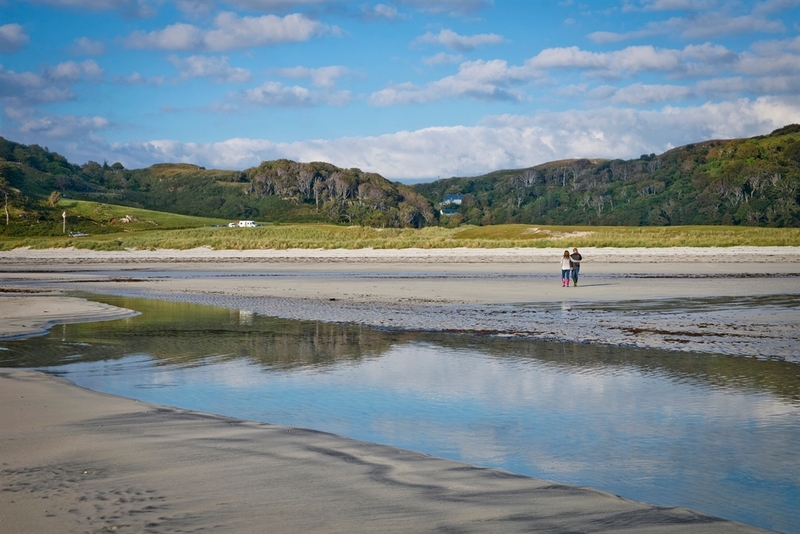 A quiet glen opens up onto Mull's (and one of Scotland's) finest beaches, backed by low dunes and machair.